There’s nothing like a praying mom – or a cooking one. 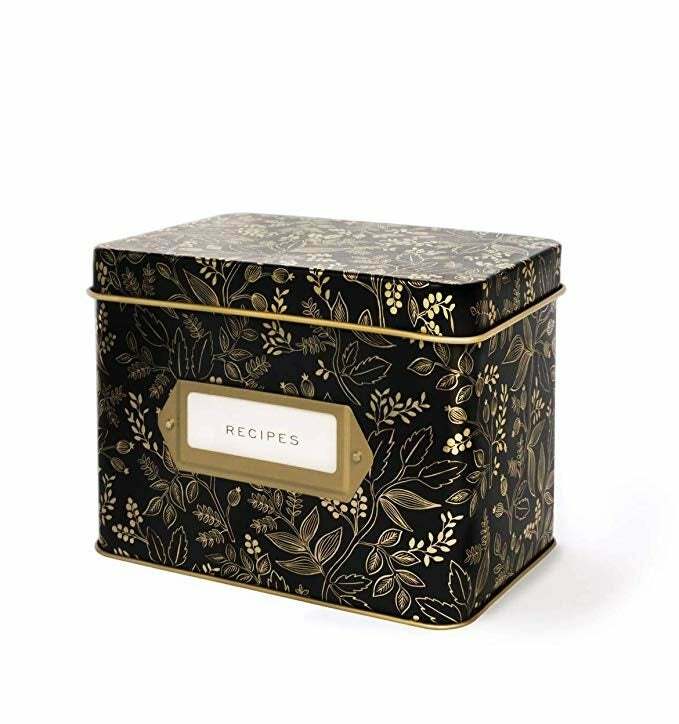 Moms and food are the heart and soul of any family, and generations are built from the deliciousness that they create. 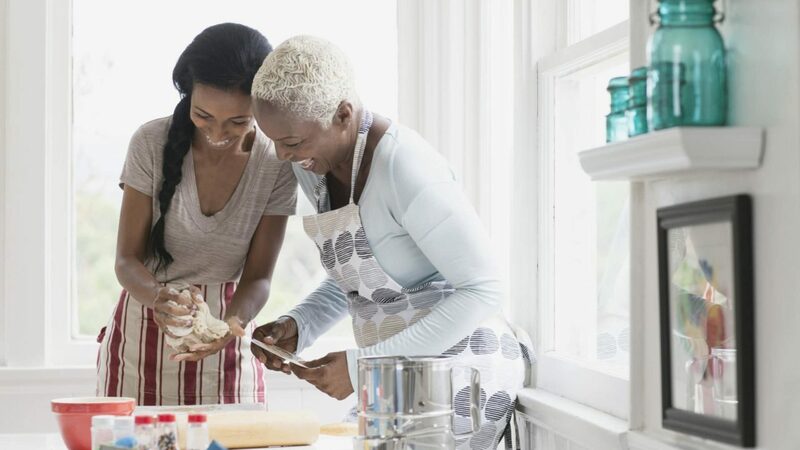 From that secret fried chicken recipe to the sweet potato pie every one fights over every holiday, having a mom who does her thing in the kitchen is a blessing and a habit we are more than happy to enable. 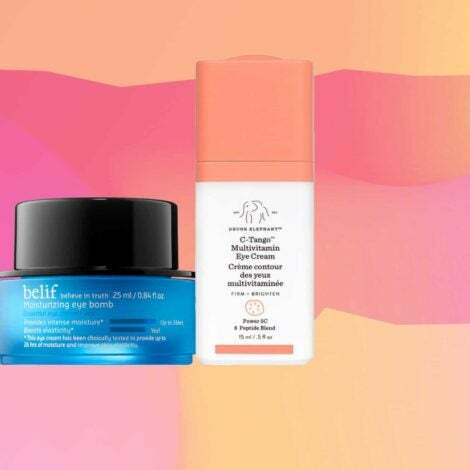 If you’ve got a mom in your life that has your dreaming of a seat at their kitchen table, show them some appreciation this Mother’s Day with gifts that will fuel their passion – and feed your belly. 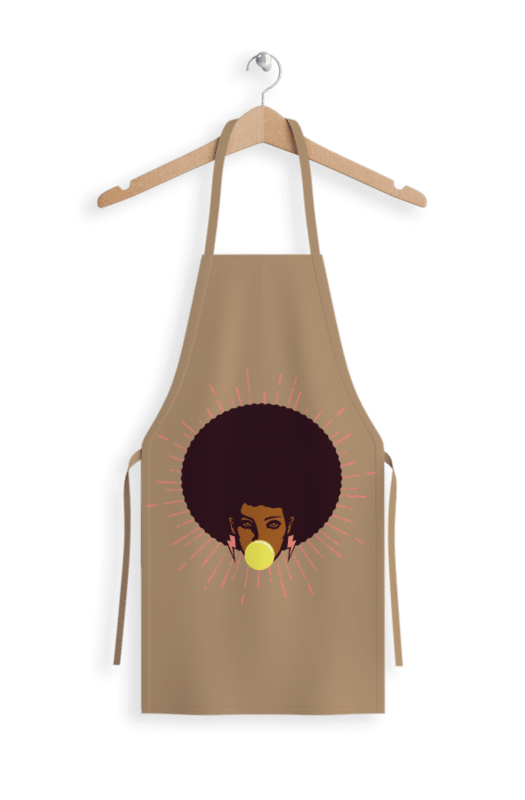 Every good cook needs an apron that lets the world know they're about to experience culinary magic. 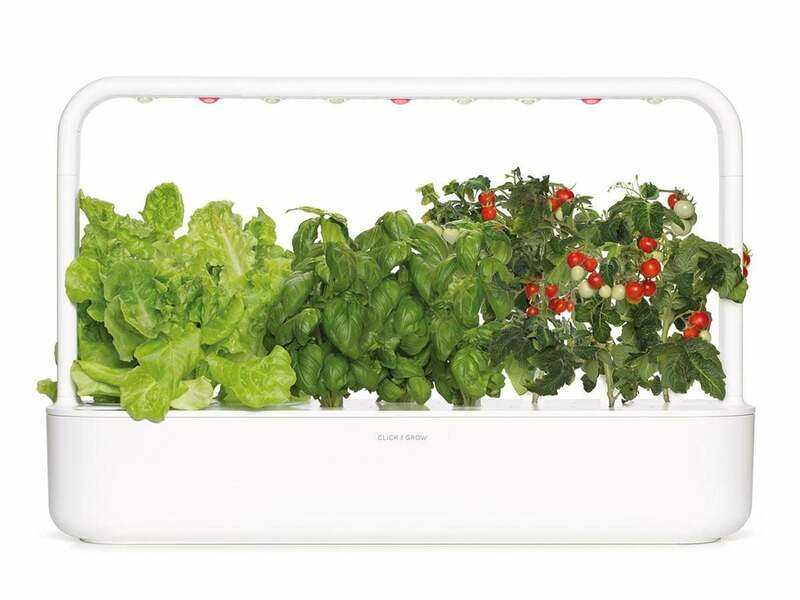 The magic may be in the wrists, but the flavor is in the seasonings, and with this at home smart garden mom can make sure each dish is fresh and delicious. 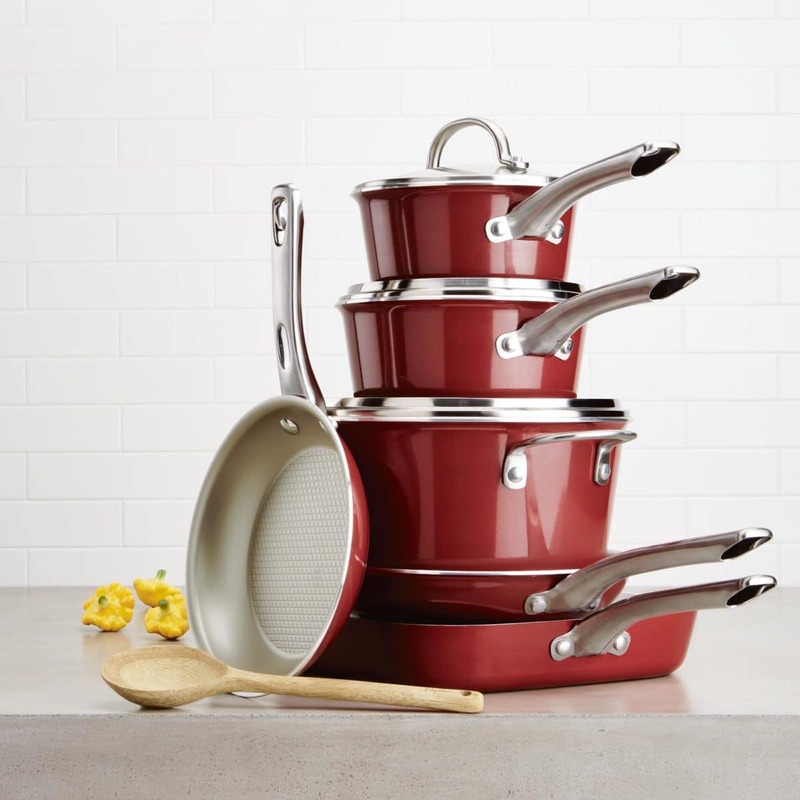 After all these years, mom deserves a brand new pot set to throw down with. 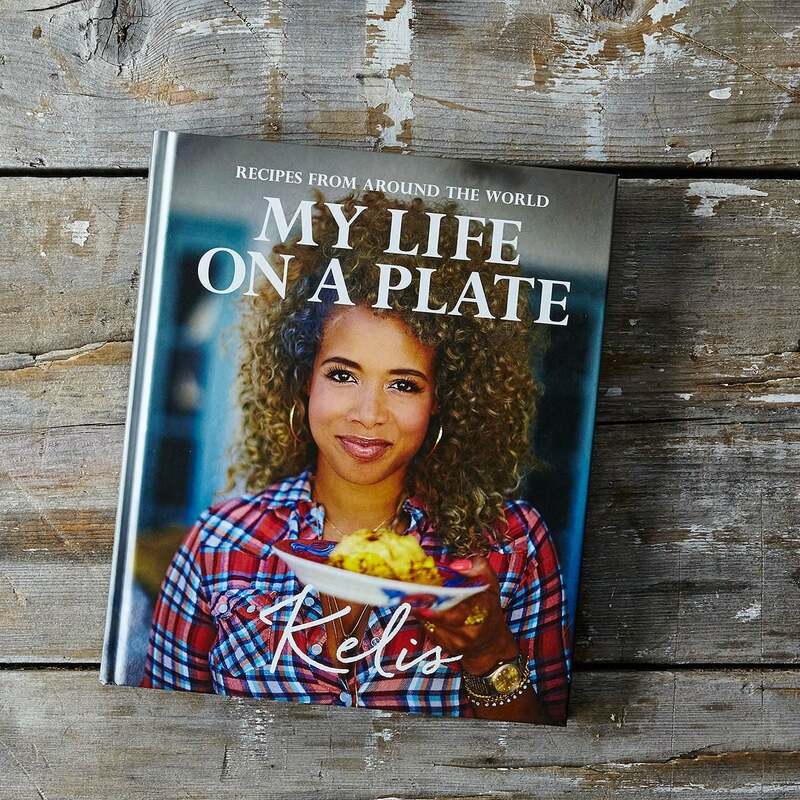 Even though mom may have her tried and true secret recipes, every great cook likes to try something new and cookbooks like this one from Kelis are full of yummy dishes. If your momma doesn't own a seasoned cast-iron skillet, can she even really cook? 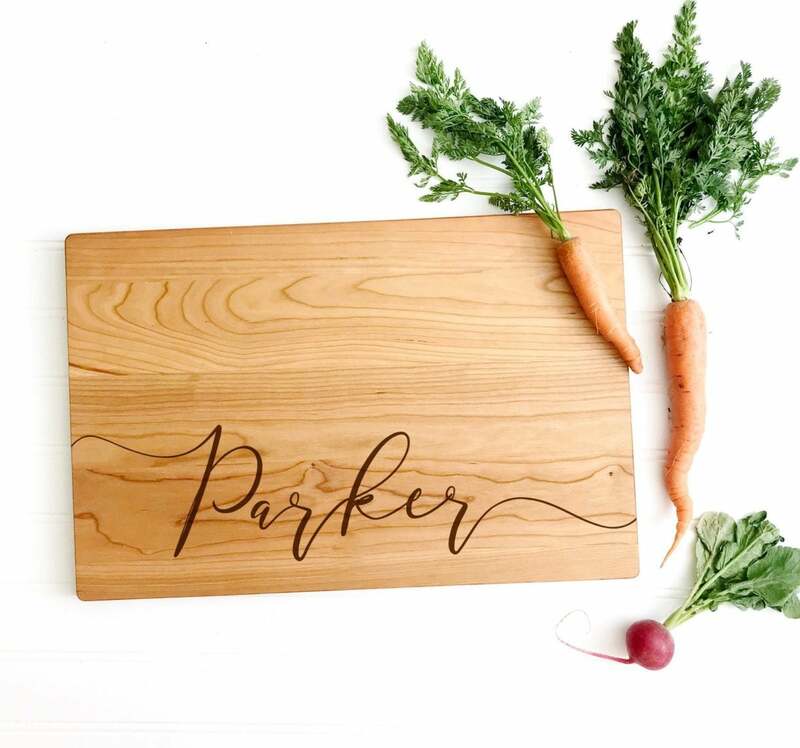 This personalized cutting board is the perfect touch to a kitchen filled with love. 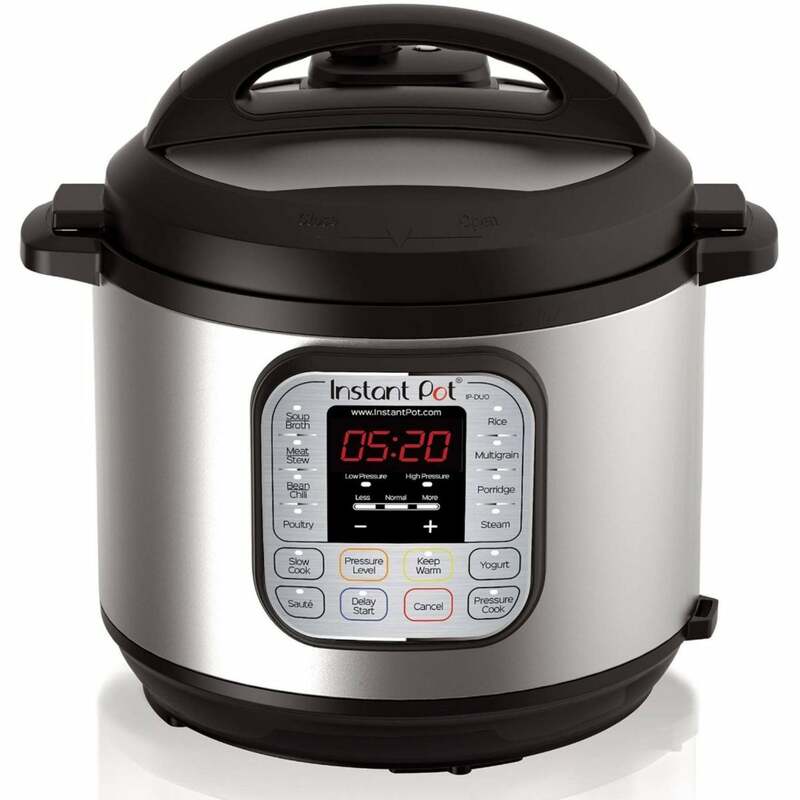 No at home cook's kitchen is complete without an Instant Pot - the recipe options are endless! 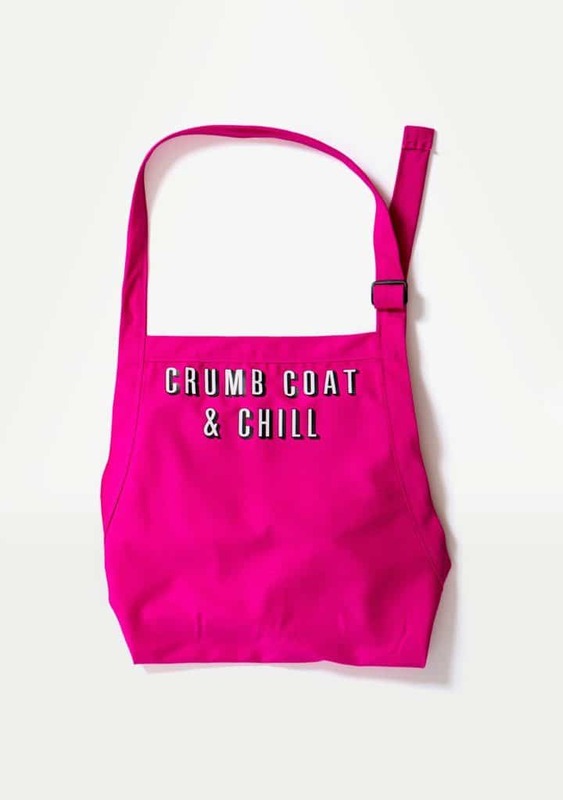 This super cute apron is perfect for the mom whose frosting game is lethal. 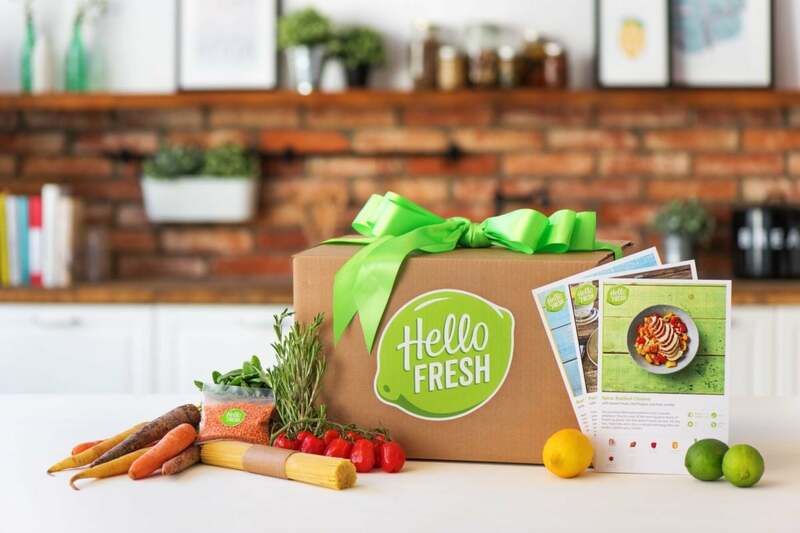 Help your kitchenista mom discover new foods and recipes with a gift box from HelloFresh. 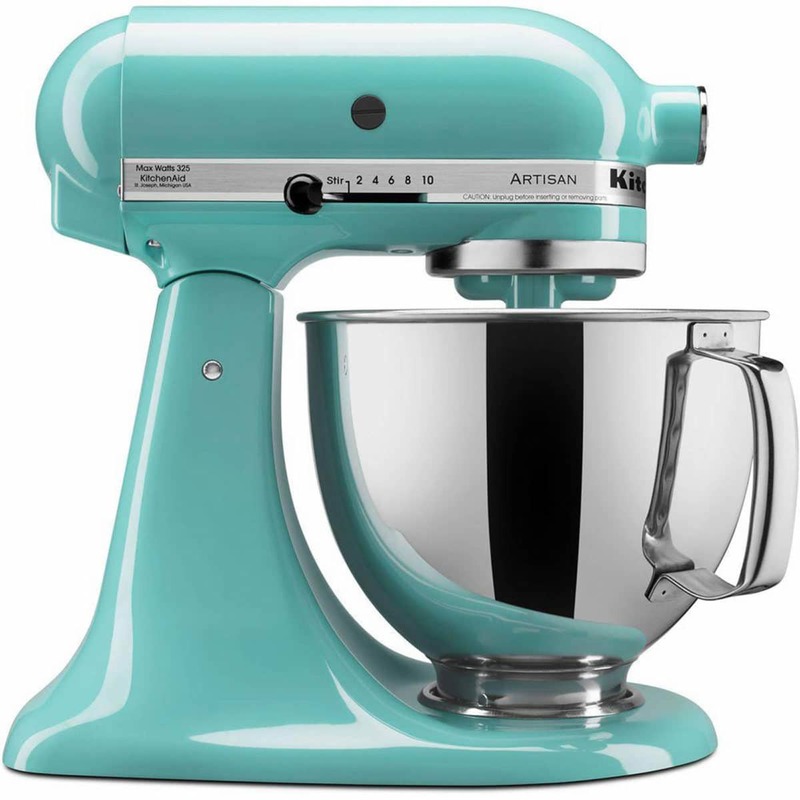 The Artisan mixer from KitchenAid is the Rolls Royce of baking gadgets, so if you want to see your mom happy this Mother's Day - get her one, trust us! 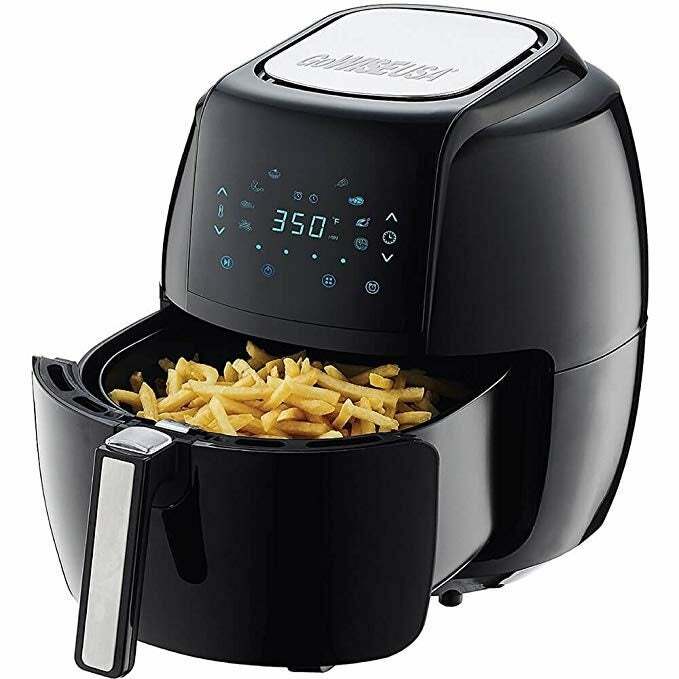 Airfryers are all the rage this year, so of course, mom deserves to have the hottest new gadget in town.